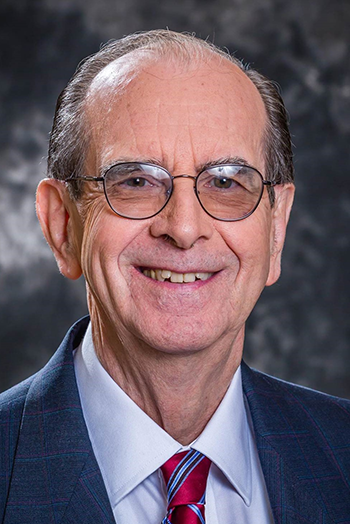 Dr. Tennant is board certified in ophthalmology and ophthalmic plastic surgery (residency, Harvard Medical School & Southwestern Medical school) He was the director of ophthalmic plastic surgery clinic at Parkland Hospital and practiced from 1965 to 1995. He did much of the FDA study for the VISX Excimer laser and he performed approximately 1000 surgeries in the United States and Europe. He was the founder/director of the Dallas Eye Institute and was one of the first surgeons in the US to place intraocular lenses in eyes after cataract surgery. He taught these techniques around the world. He holds patents for medical devices including intraocular lenses and several surgical instruments. He is licensed in Arizona by the Board of Homeopathic and Alternative Medicine and is currently the Director of the Tennant Institute for Integrative Medicine. When performing laser therapy, it wasn’t known at the time that laser did not kill viruses. The laser would strike the cornea, release viruses, and they were ingested through his mask, into his nose and into his brain. As a result he developed encephalitis neuropathies, a low platelet count and other nervous system defects in 1994. As a result, he had to quit practice and work as a surgeon a year later. For almost 7 years, he slept for about 16 hours a day because he had a viral infection in his brain and spleen. There is a photo in his book (pg.13) that depicts his 2 dogs, one lying on his head and the other lay close to his abdomen as they seemed to know where his voltage was low and they were his electron donors. The traditional medical system had failed him to this point so Dr. Tennant took control of his own health and wellness, by seeking out natural and alternative ways to get better. As a result of his research for alternatives to regain his health, he developed the Tennant Biomodulator® for his energetic medicine as well as other natural modalities to re-balance his body. He now shares ALL of his findings in his book Healing is Voltage and treats patient in his integrative healthcare clinic in Irving Texas. Dr.Tennant is recognized as one of the top 25 Doctors in the USA. Dr. Mercola (NY Times bestselling author) recognizes this and features Dr. Tennant in his article How Body Voltage Dictates Health and Disease.